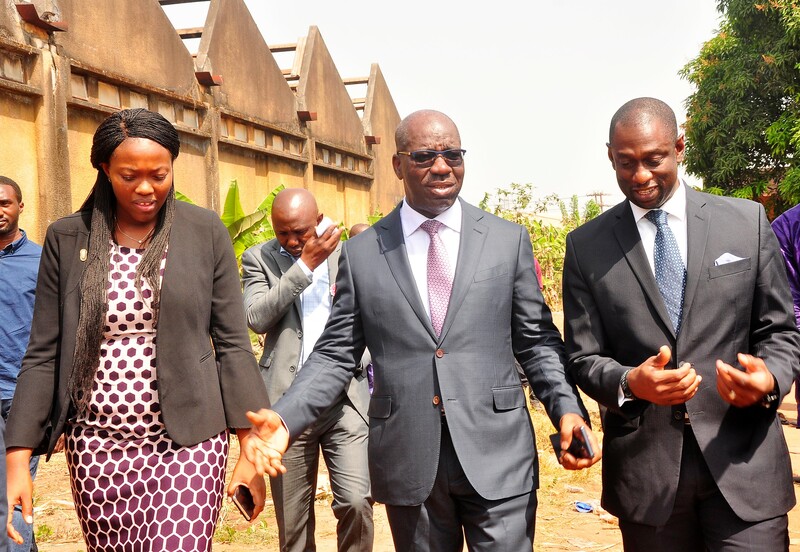 The Edo State Governor, Mr. Godwin Obaseki, has urged small businesses, manufacturers and academics to work together at the 12 processing centers being built in different locations across the state to boost job creation. 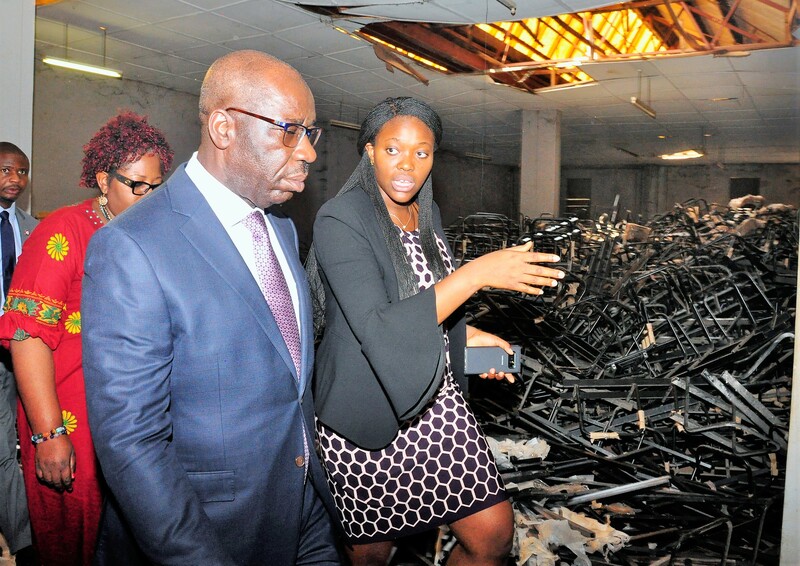 Obaseki gave the charge after inspecting renovation work at the abandoned state government-owned warehouse in Evbuoriaria, along Sapele Road, in Benin City, the state capital. Obaseki said the idea behind the centres, is to link entrepreneurs to power, water and other necessary utilities to drive business growth in the state. 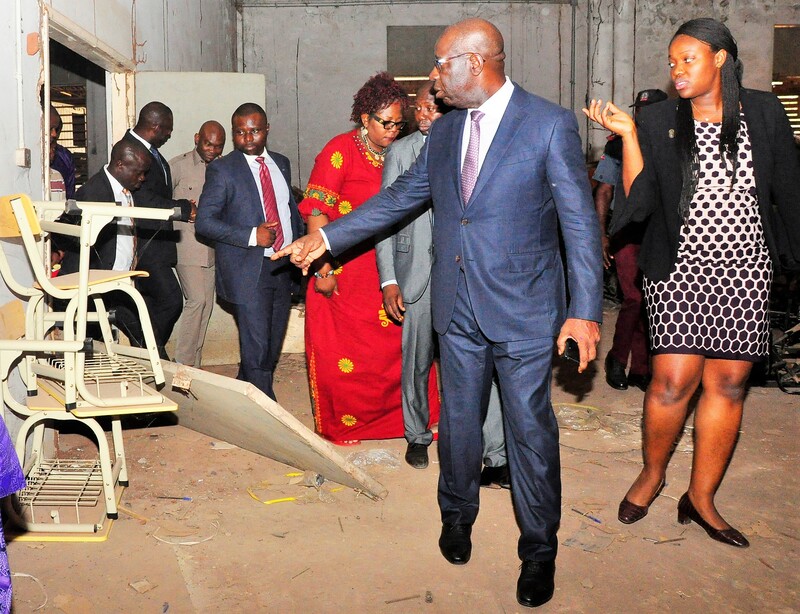 He said the centres were being set up in collaboration with academic institutions, manufacturer associations and private industries, noting, “We have identified six of such facilities within the Benin metropolis and in six other locations in the state to serve as processing centres. “We want to encourage artisans to come to these locations and produce. What we have done here is to refurbish government warehouses and are discussing with private power suppliers to provide electricity,” the governor said. Senior Special Assistant (SSA) to the Governor on Job Creation and Skills Development, Mrs. Ukinebo Dare, said those to be hosted at the centers are small business owners. Dare said the entrepreneurs would receive training at the centre and also benefit from marketing and legal services to allow their businesses operate better outside the centre. “Stay at the centre would be on a temporary basis. The idea is to strengthen businesses so that they can stand on their own,” she said. President, Benson Idahosa University, Bishop Feb Idahosa, said the institution would be collaborating with the state government to provide vocational training for artisans at the centre, at no cost.